Customers don’t need to know whether your software is on-premise or in the cloud; they don’t care whether you need to access your SFA, CRM, ATM, BMW, or other TLA to answer their question and meet their need. They just want answers and good experiences. Loyal customers and long-term customer relationships are built from the quick and individualized support interactions made possible with flexible, cloud-based software. 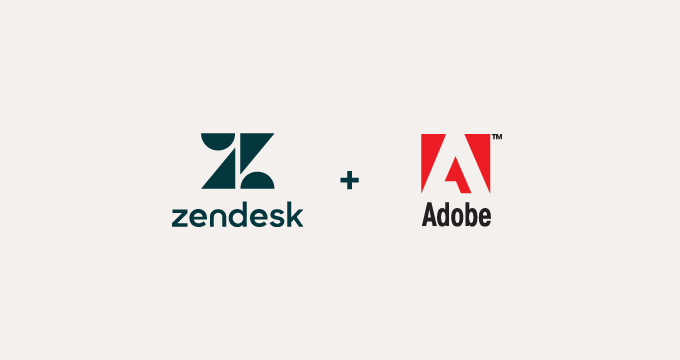 In order to deliver a great experience to a wider set of customers, Zendesk and Adobe are collaborating on an integrated solution. We’re excited to announce that we are partnering with Adobe to improve customer experiences, so customers can expect the same great service through a variety of channels. 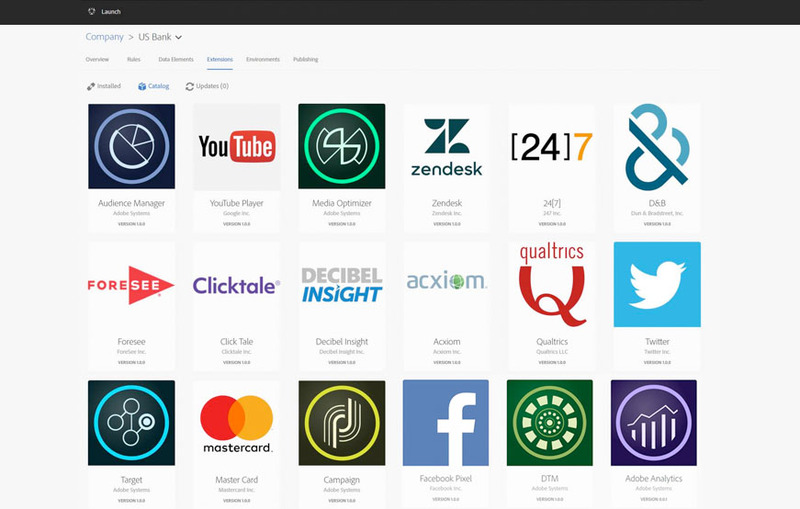 This partnership focuses initially on Adobe Launch, their next-generation tag management system, and the new open industry standard, built in conjunction with other industry leaders. Zendesk’s Web widget allows website owners a simple way to engage customers through self-service, live chat, or a contact form. Per analysis using Datanyze, over 30% of the top 1 million websites that offer chat, use the Zendesk Chat widget. Zendesk customers can choose to deploy on all pages or just specific website pages. There’s even the ability to proactively launch the widget after specific events, such as when a customer is stuck on a page for a specific amount of time and likely needs help. This integration leverages Adobe Launch’s behavioral tracking capabilities to create a proactive Zendesk Chat session with the customer, including prewritten text tailored to that customer’s experience. For example, if a customer removed an item from their shopping cart, Adobe can generate an #AbandonedCart tag that automatically creates a proactive Chat between the customer service agent and the customer. The agent can interact with the customer in real-time to help understand why they removed the item from their shopping cart. Maybe the customer had a question about the available sizes of a shirt or the ability to have something delivered by a specific date. Rather than go through this trouble of finding the answer, the customer opted to simply not buy the product. Even worse, they might head to a competitor and buy from them instead. With proactive chat, it’s possible for the agent to provide that information directly to the customer, who might now be more likely to complete the purchase. The setup is simple. 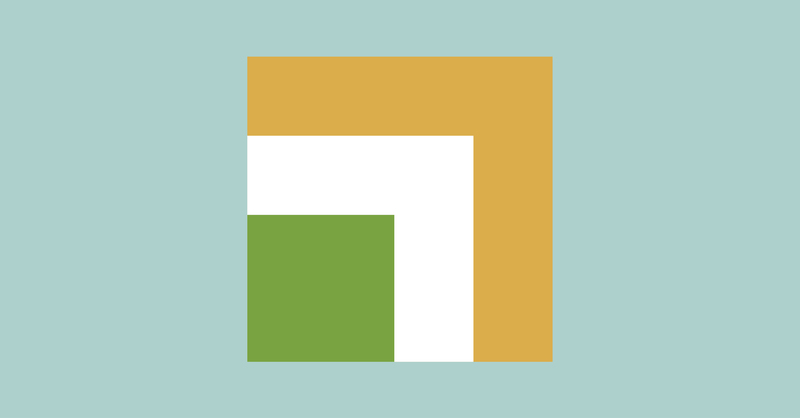 Customers need to enter their Zendesk Support subdomain and corresponding API Key. Within a few clicks, they can map Adobe Launch tags to Zendesk widget actions, ensuring a unique experience for customers. The SDM will be natively delivered in Adobe solutions, and extensible to other developers. 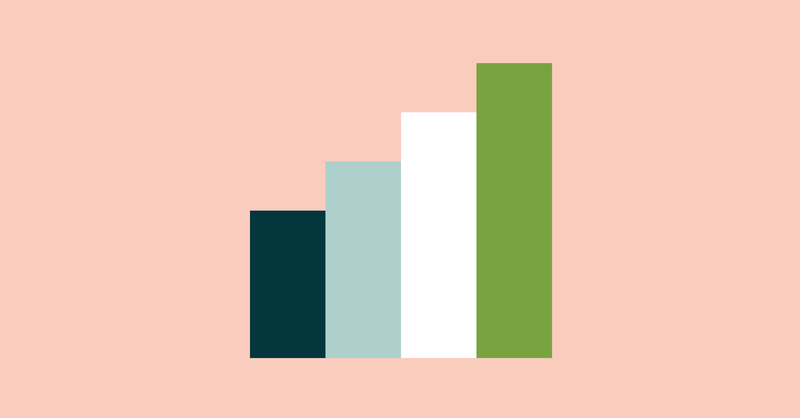 This allows Zendesk to enable our joint customers to improve customer experiences by providing personalized support, so that the customer service agent has a more comprehensive view of the consumer’s (recent) experiences with a brand. In addition, a company could push service events (such as a specific NPS rating) to their advertising model, so that they don’t present a special offer to a customer who just gave their brand a negative NPS. With this partnership, innovative brands can bring together service, marketing, and sales to provide better customer service, create loyal customers, and move the company’s bottom line. 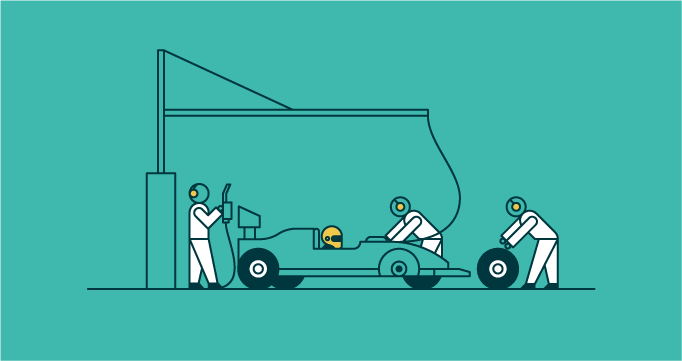 Learn how the Zendesk family of products are designed to work together to help you provide seamless multi-channel support.